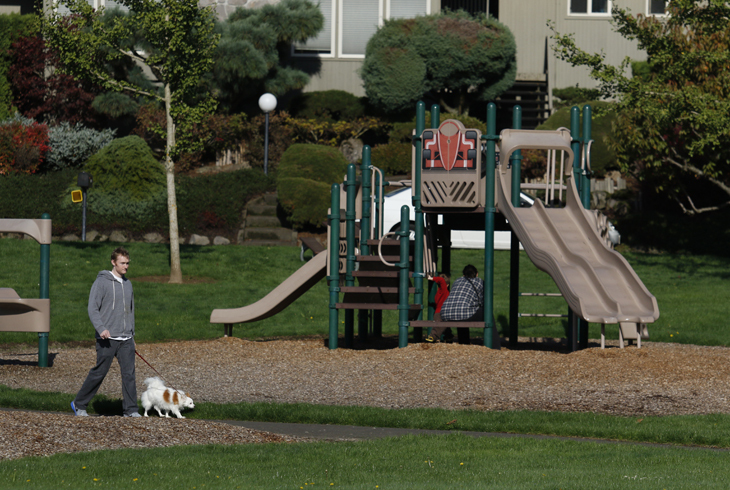 Roxbury Park is a three-acre park in the Cedar Hills neighborhood, located along Highway 217 at the SE corner of SW Berkshire Street and SW Roxbury Ave. (next to Cedar Hills Baptist Church). 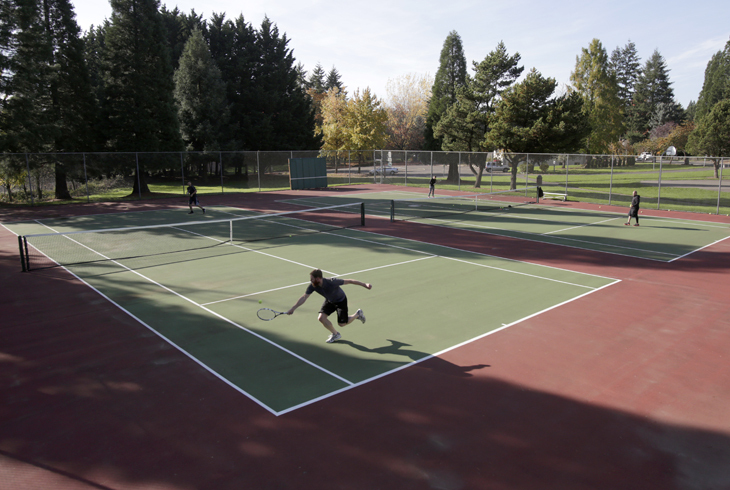 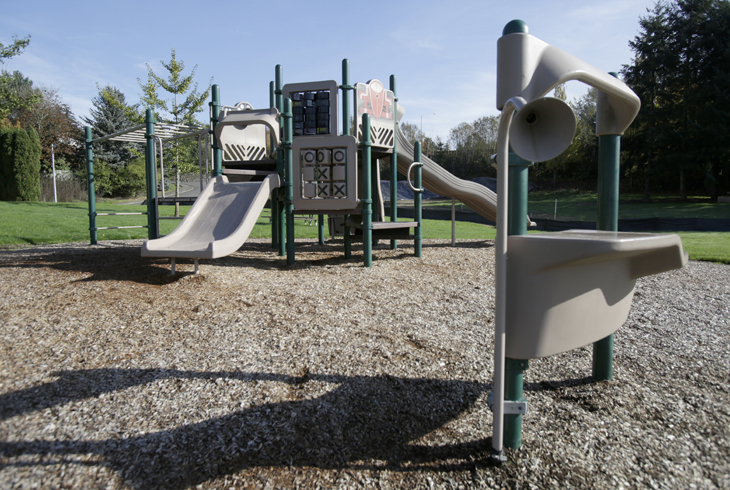 The park features basketball and tennis courts, picnic benches, and a large grassy lawn that can be used for soccer. 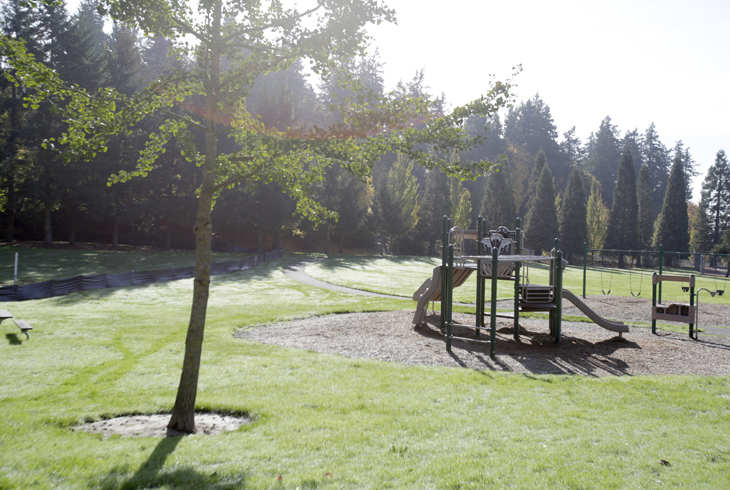 A paved walking path meanders through the park; a new swing set was installed at the playground in 2009.